TLC New Parenting & Infancy Classes are unique and unlike all other parent/infant classes! The enjoyable, educational, and evidence-based weekly curriculum EQUALLY supports the typical developmental process for both the new mother/father AND the infant(s). Each class includes a Parent Topic relevant to new parents, and a weekly focus on an area of infant development, and/or infant behavior. Families enrolled in the New Parent & Infancy class receive the TLC Weekly Newsletter with parent-friendly resources in preparation for the Parent Topic, Infant Development/Behavior Focus, and ideas for play & activities at home. To promote early literacy, every family enrolled in the class, receives an age-appropriate board book to be shared in class weekly and daily at home. The classroom space, materials, and toys are disinfected between each class. 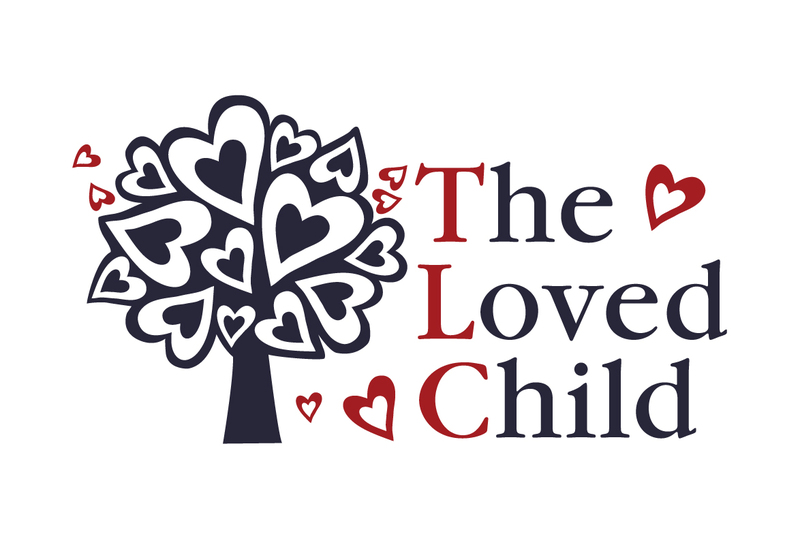 TLC Family Center is conveniently located for all Boston-area communities and provides easy/free parking. To read more information about the TLC New Parenting Classes, Infant I & II, please click HERE. NOTE: If registering for two children, select the appropriate ticket AND make sure to add the additional child’s info at the bottom of the form.